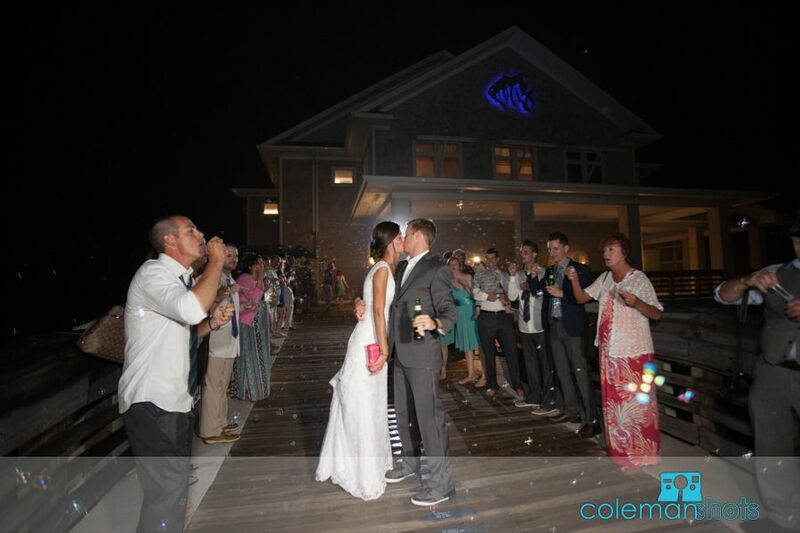 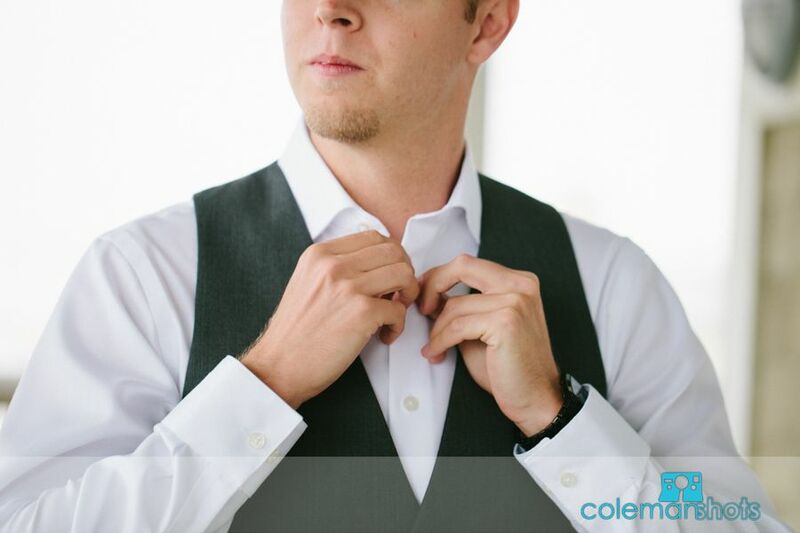 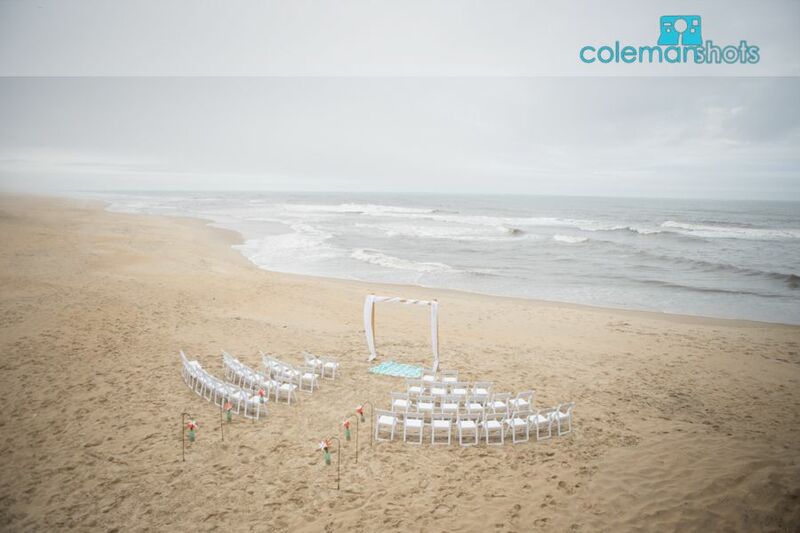 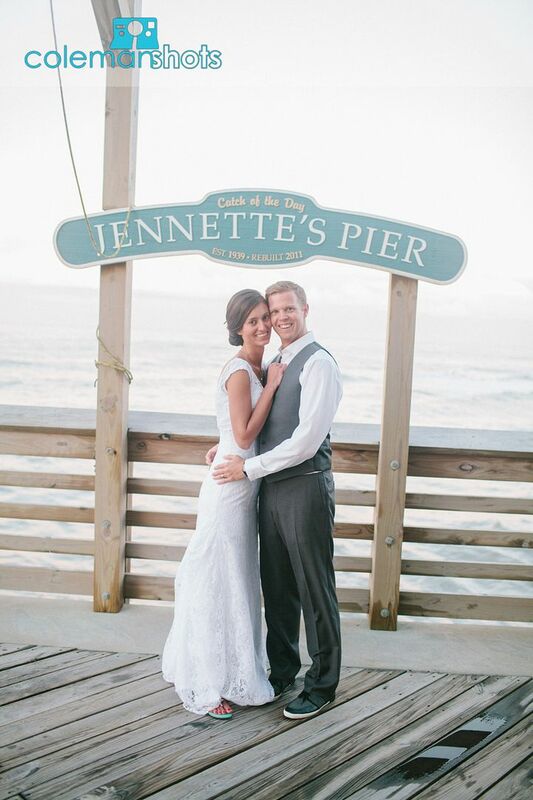 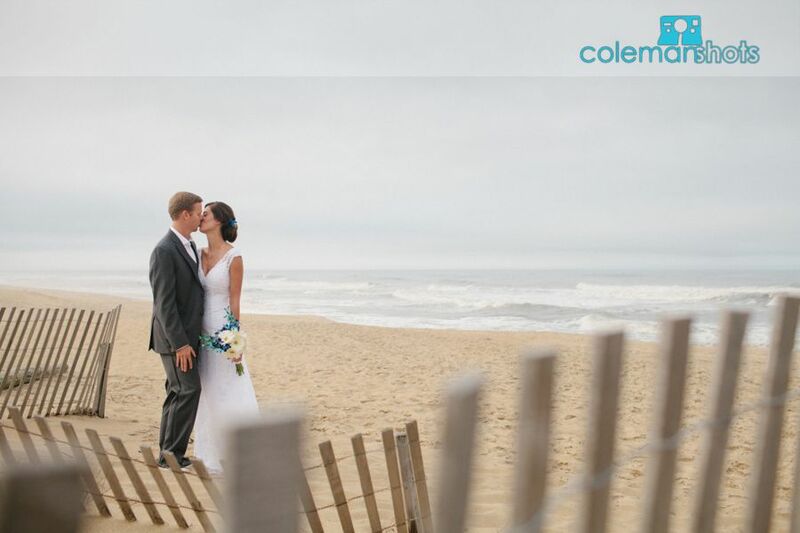 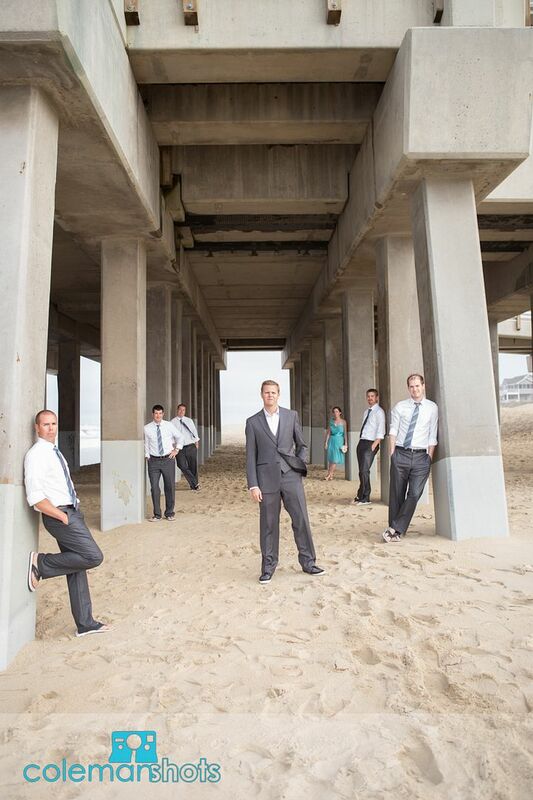 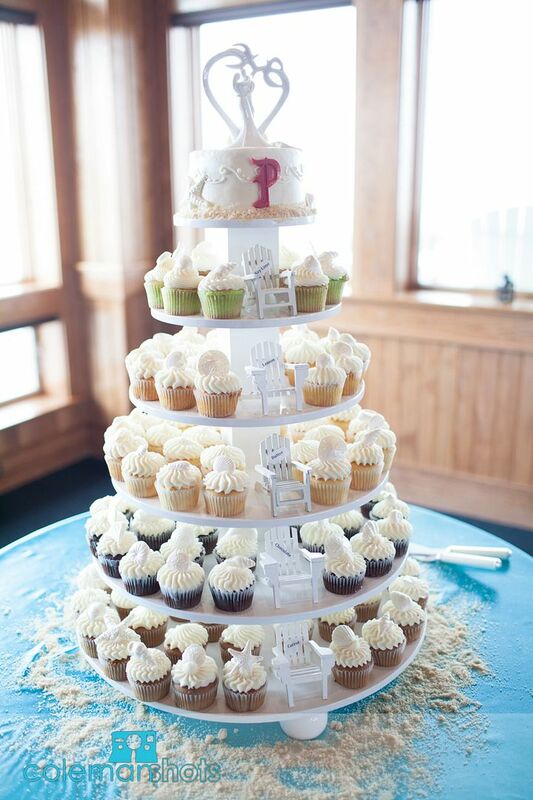 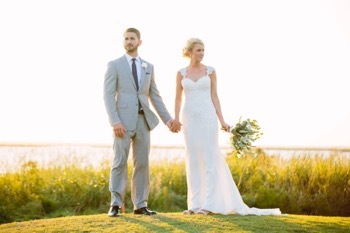 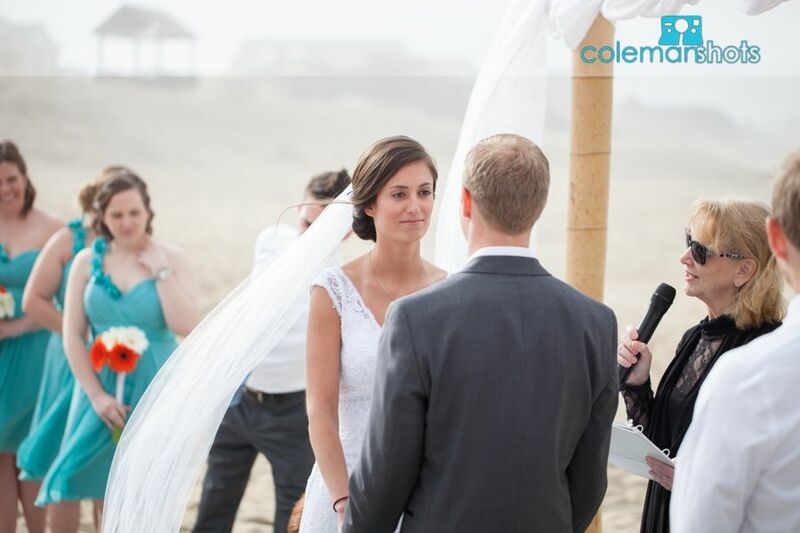 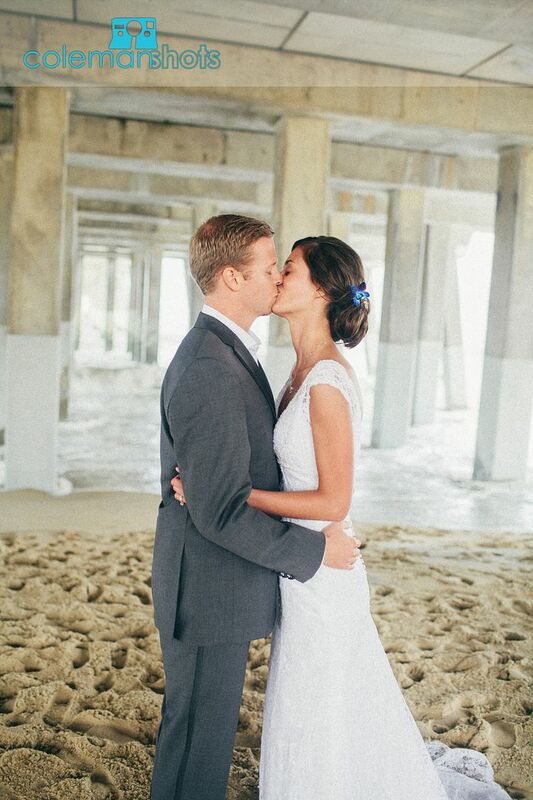 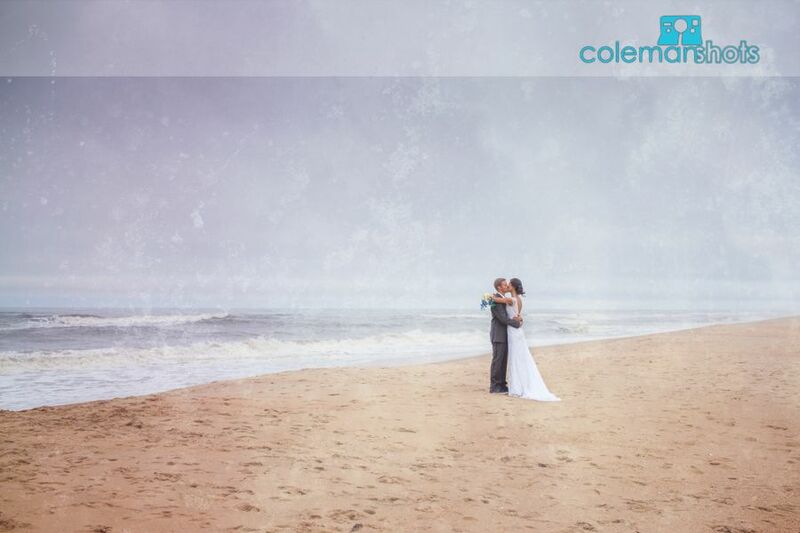 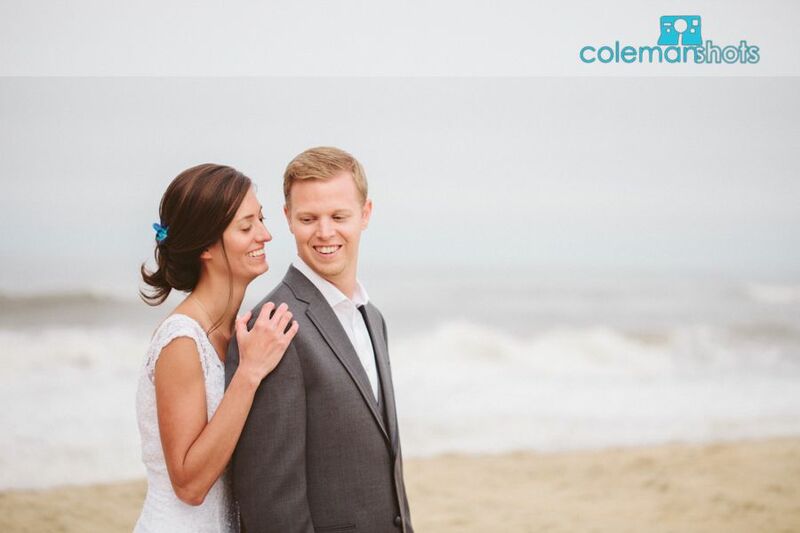 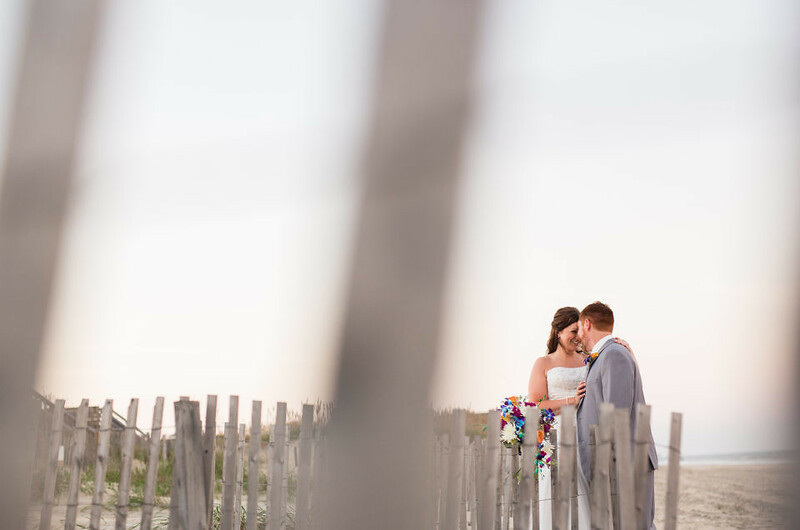 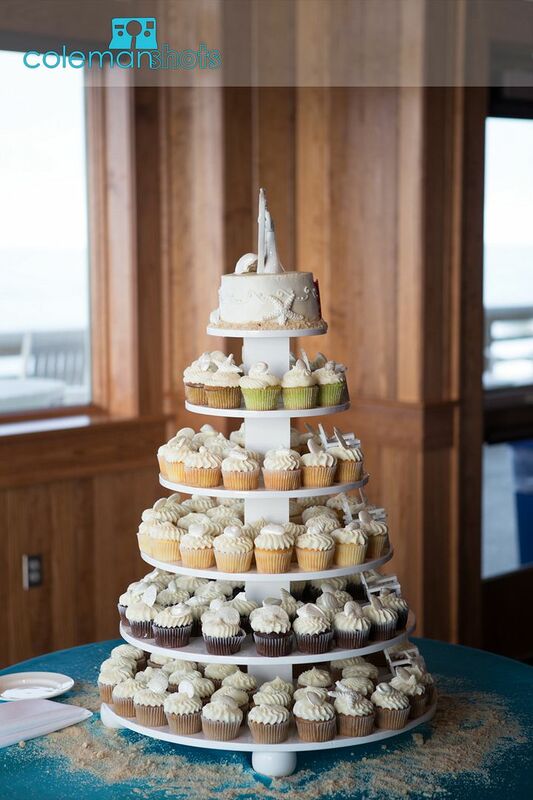 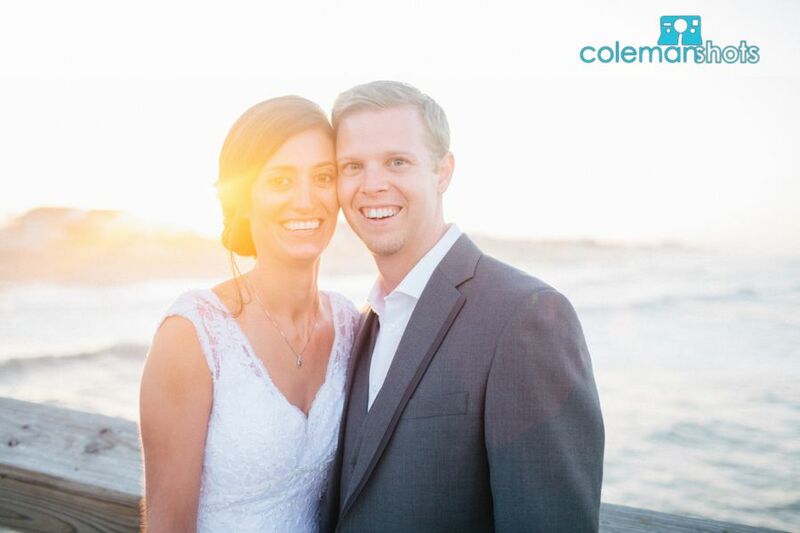 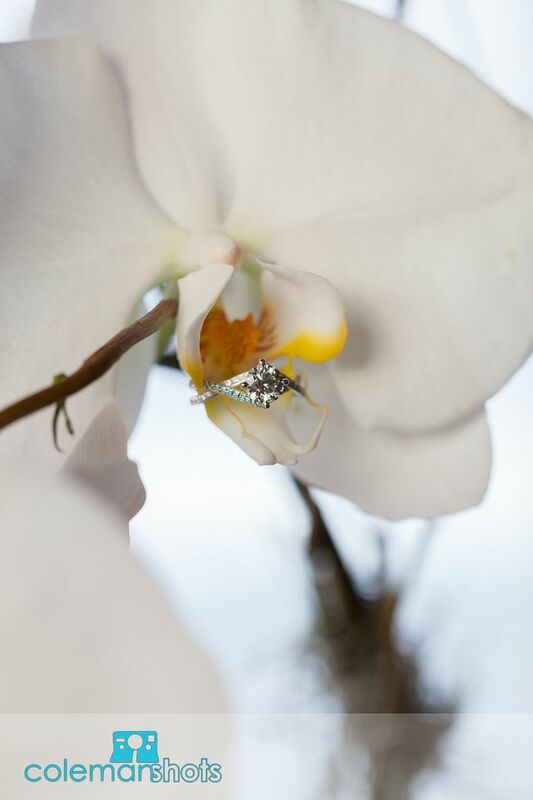 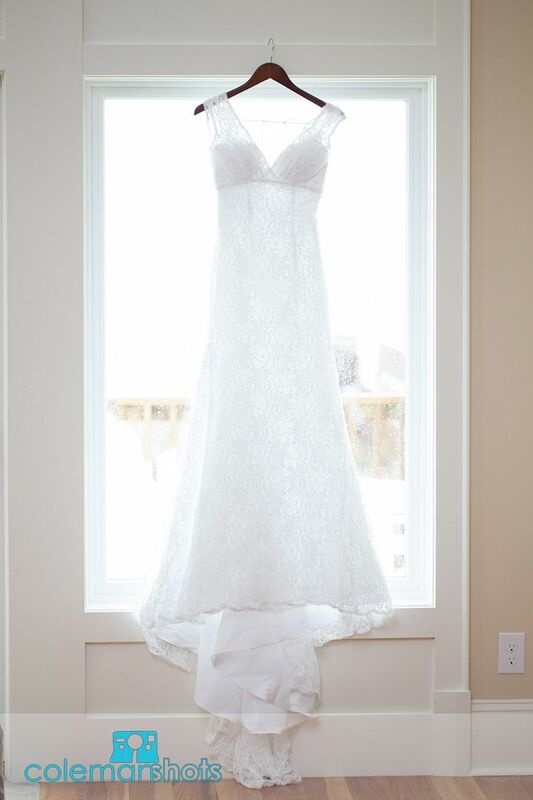 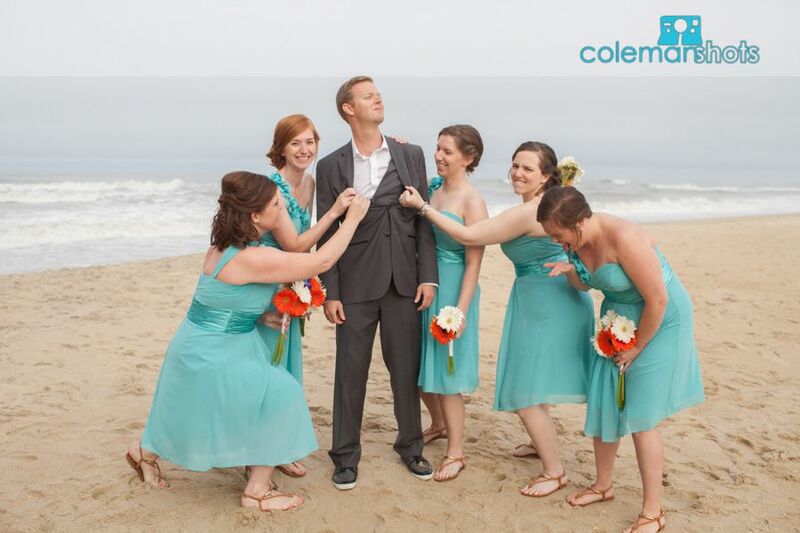 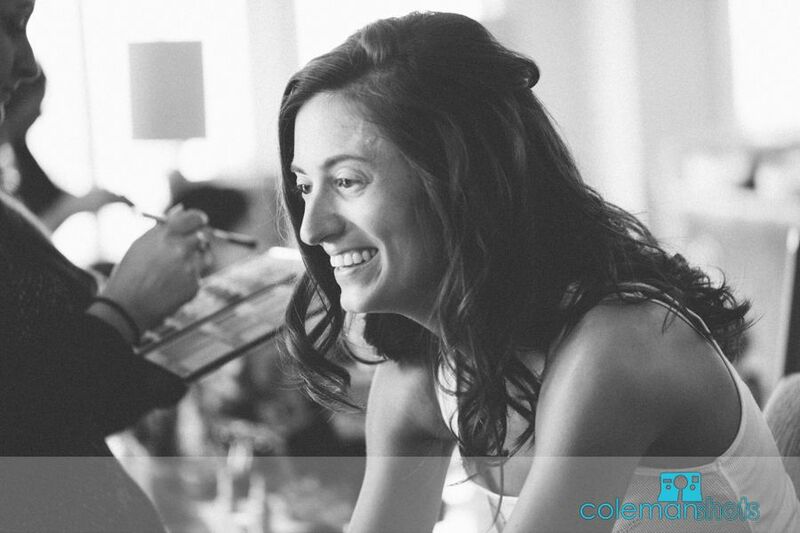 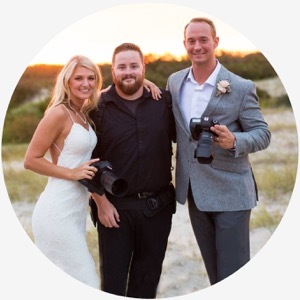 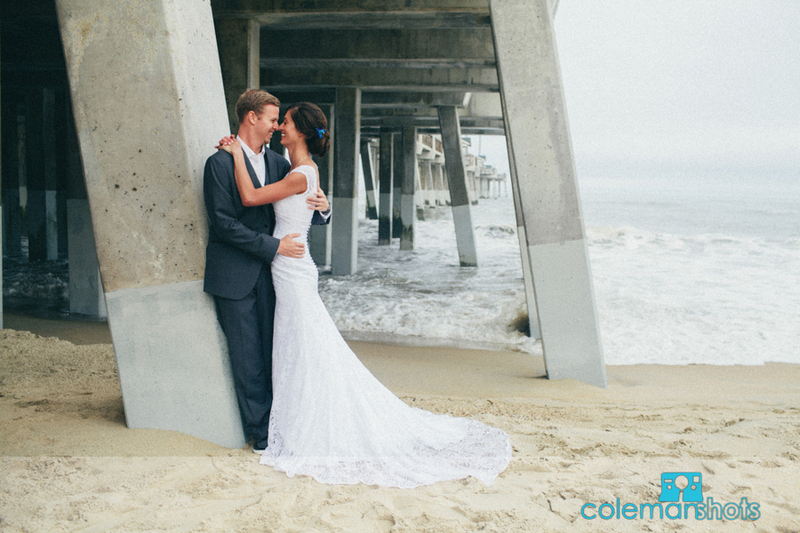 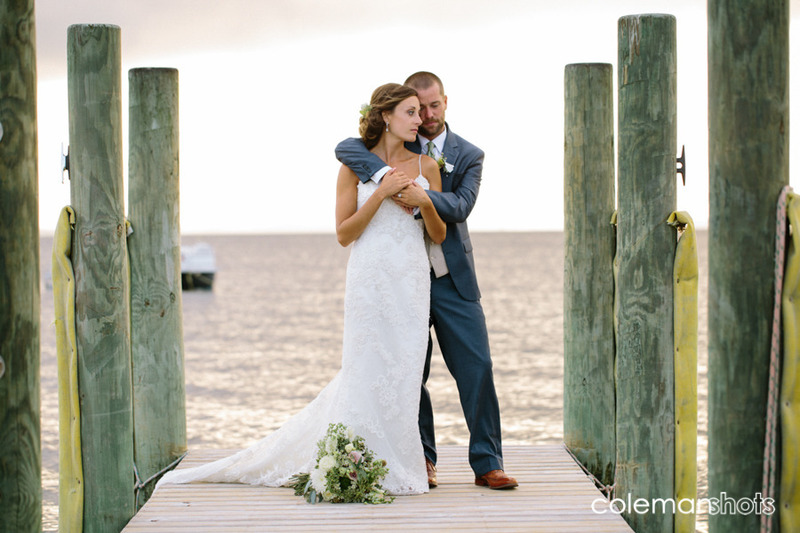 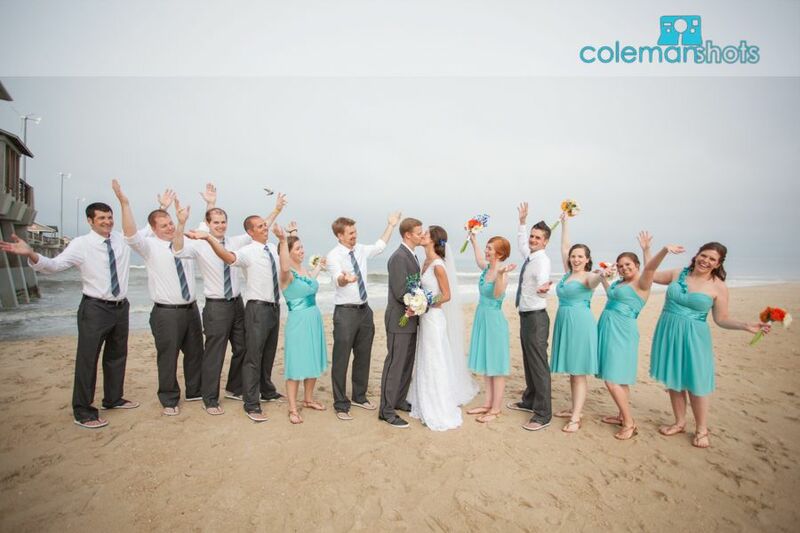 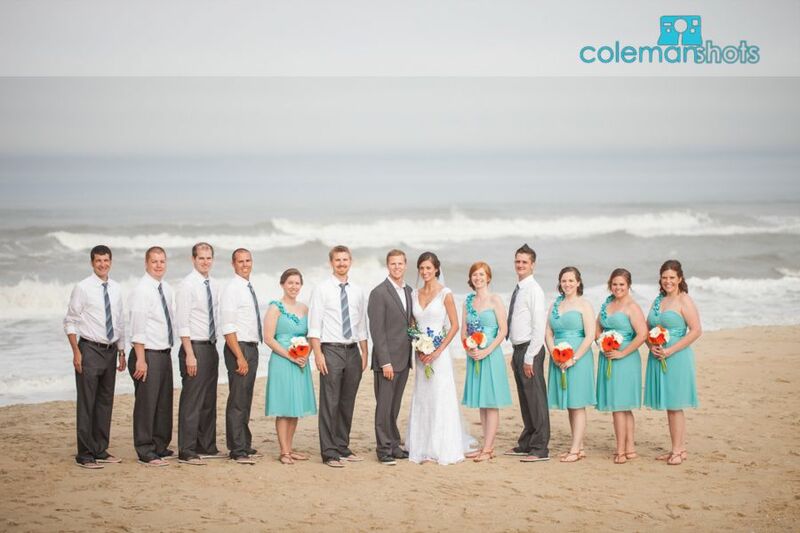 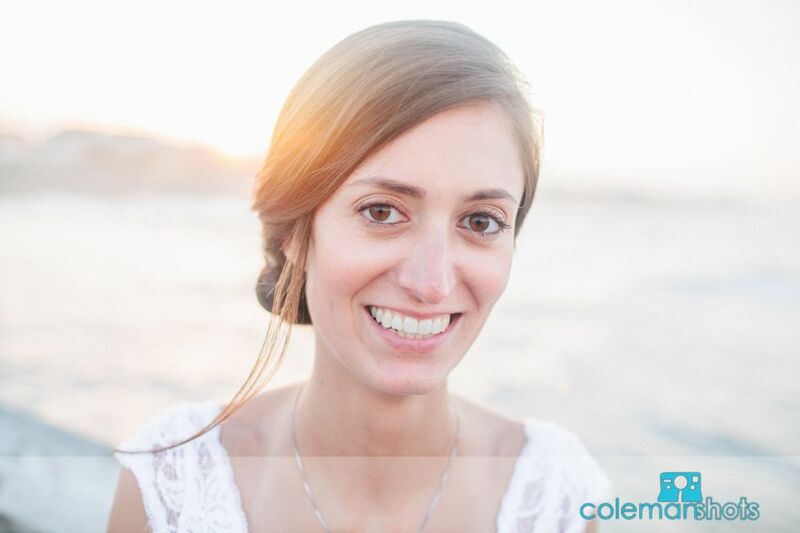 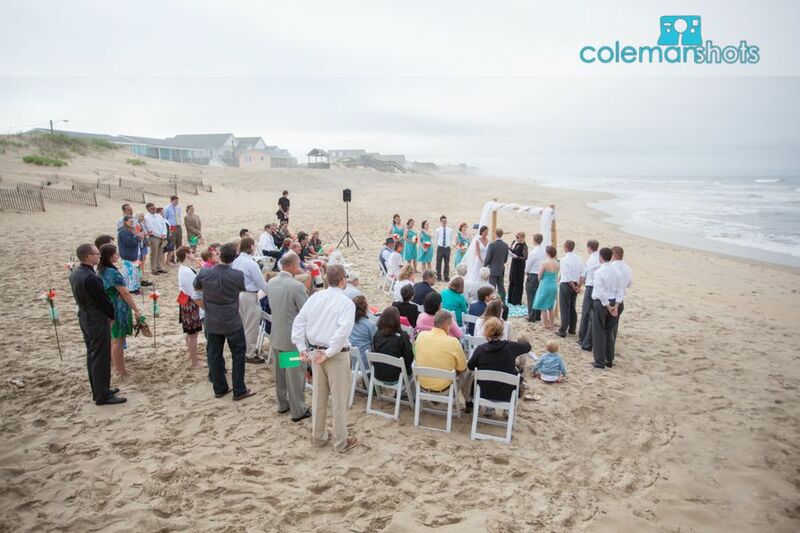 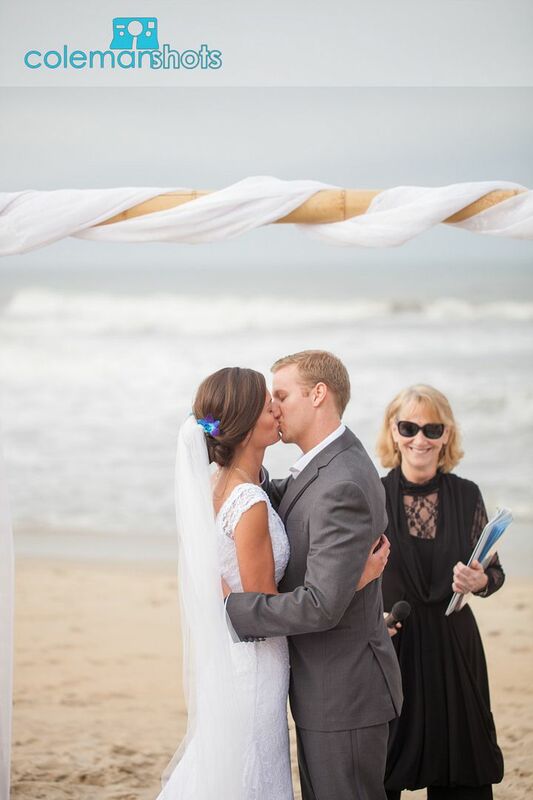 Jamie and Ryan were married at one of our favorite local venues, Jennette’s Pier. 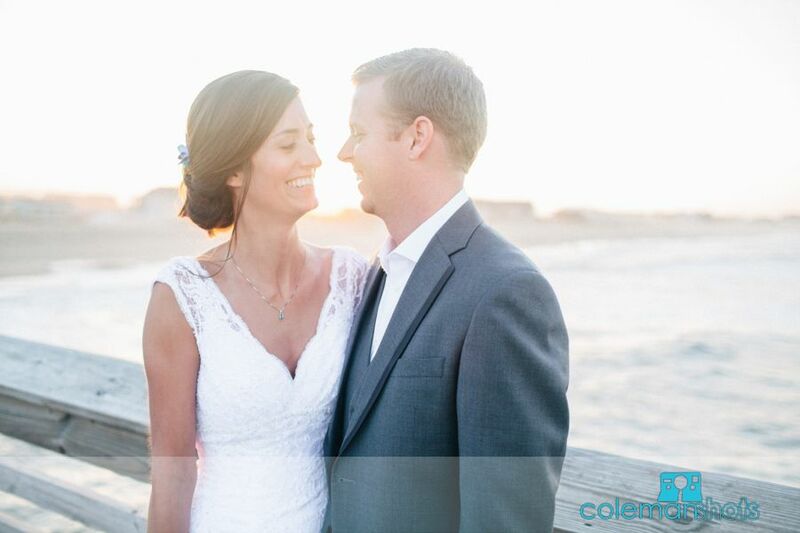 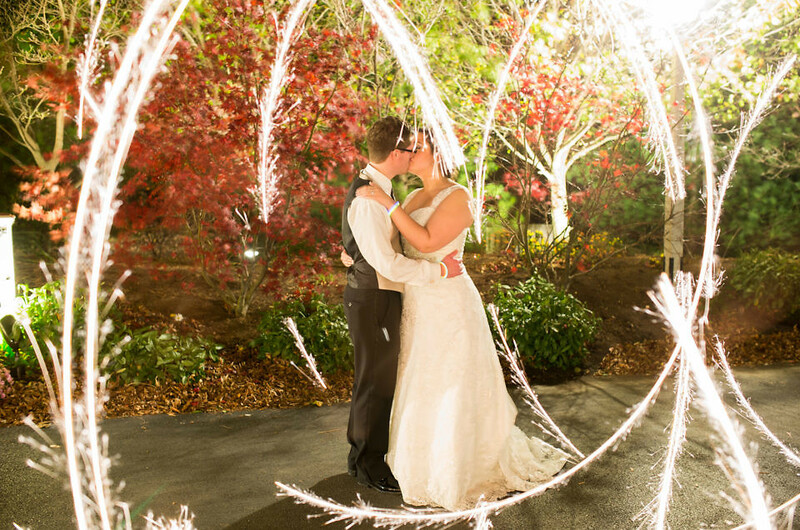 We really enjoyed getting to know this couple and being part of their big day! 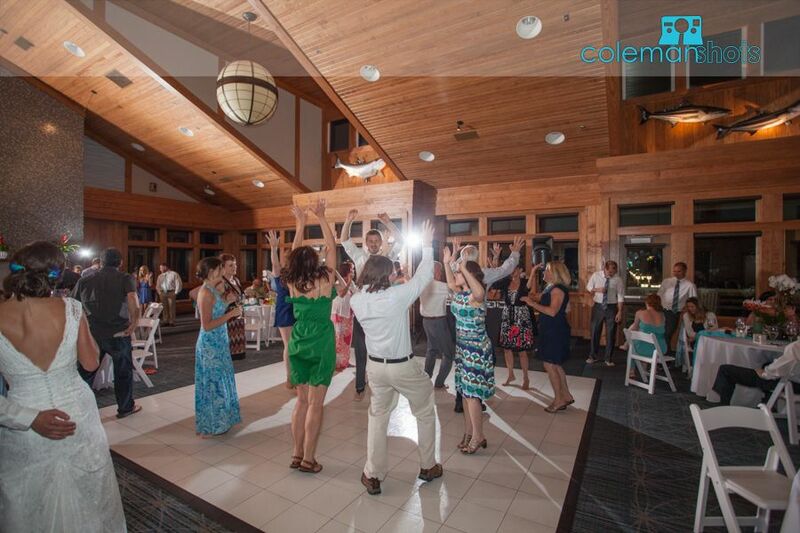 Everything went off without a hitch thanks to Linda Bradley. 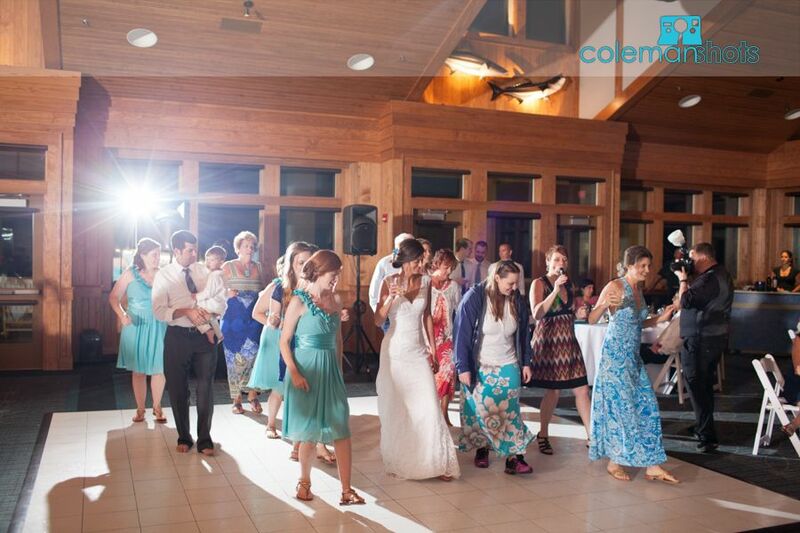 We also had the privilege of working with some of our other favorite vendors on this event, including Cafe Lachine and DJ Bruce. 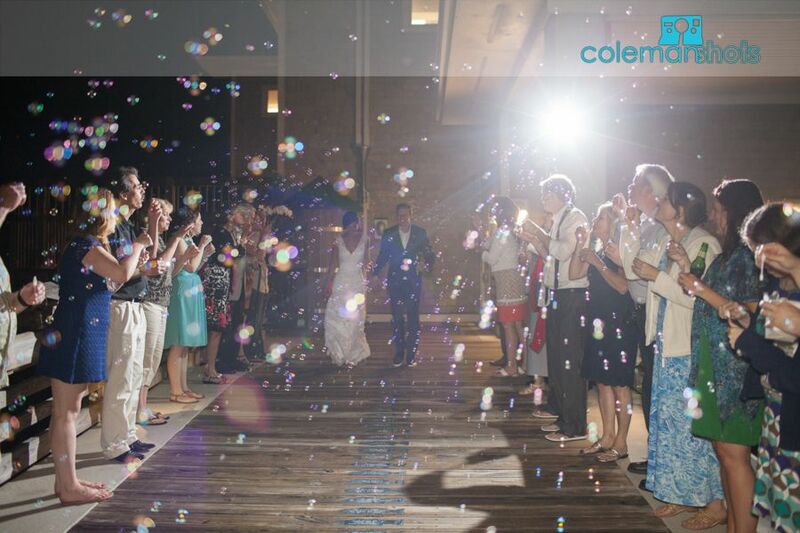 We had a great time celebrating with the couple and wish them the best in the future!